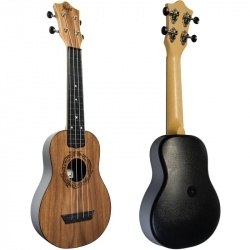 Muzikas Veikals regularly expands the range of products and now we sell the new Flight soprano and concert-sized ukuleles as well! 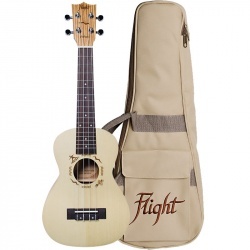 The ukulele market has never been as competitive as it is today, spoiling worldwide ukulele players with the widest choice ever, therefore, we are pleased to add the highly appreciated and recognized Flight ukuleles to our store range. 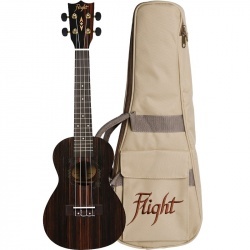 Flight is a Slovenian brand. 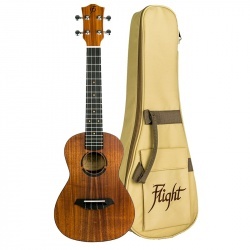 There is a certain mystery about Slovenia, a country with such a relaxed lifestyle and green landscapes, that makes it a perfect base of operations for running an international ukulele business.When the company started designing ukuleles about 10 years ago, they could never have imagined that Flight ukuleles would be sold in faraway places like Singapore, Dubai, Russia, South Korea, and even the ukulele motherland itself, the USA–proving once again that if you dream big and work hard, your wildest dreams indeed come true. 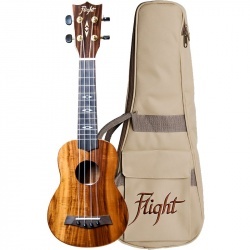 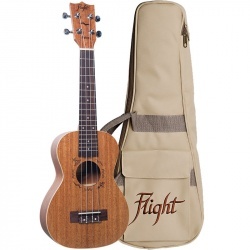 As the Flight brand grew, they have increasingly been able to develop a variety of designs, one of the most attractive features of their ukuleles. 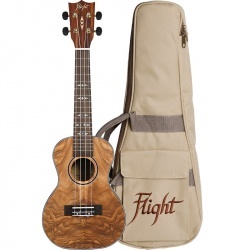 Their ukuleles have different designs, wooden textures, engravings. Each with its own character and sound. 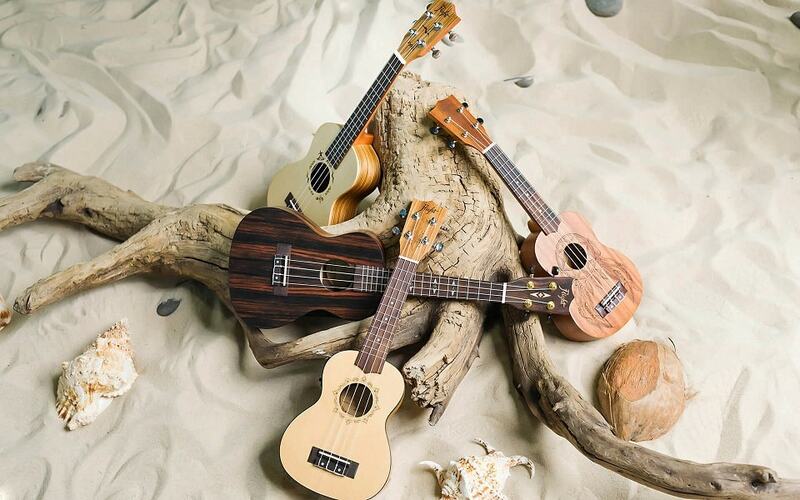 Ukuleles can be viewed and purchased on the website or at our store in Riga, Daugavgrīvas Street 49 k-1 on working days from 10am until 7pm.